Great class for beginners wanting to learn to quilt their own quilts on their domestic sewing machine. 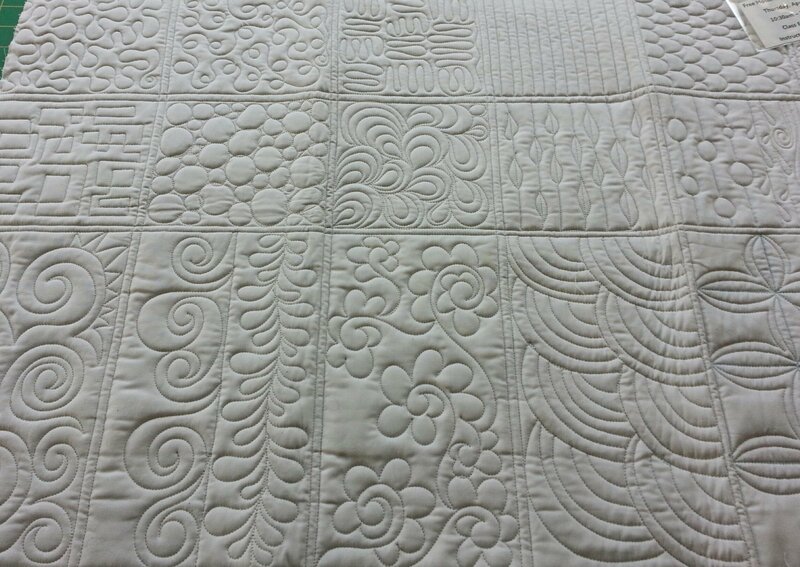 Perfect for folks wanting something before jumping into our Machine Quilting Event in the fall. Getting comfortable with free motion techniques and following lines to stipple and meander.